Free speech social media platform Gab flew a banner over Twitter HQ this week calling on President Trump to investigate the company. 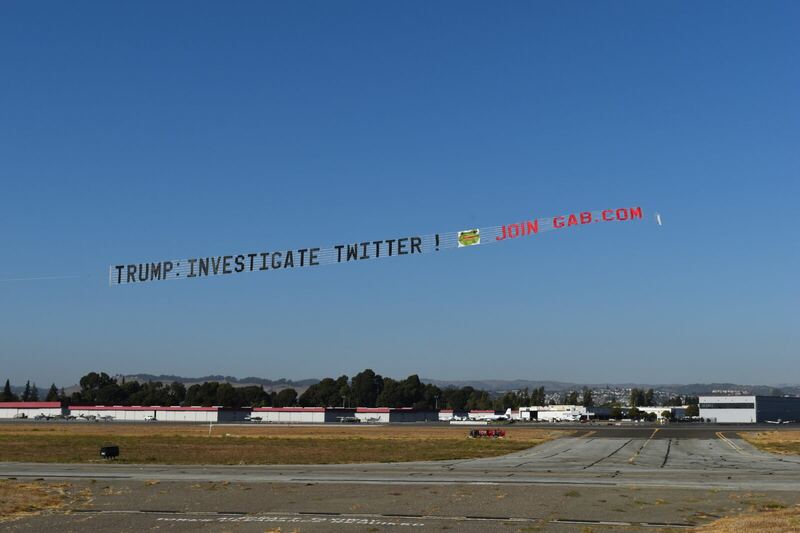 Upon reading the Executive Order to Protect Competition and Small Businesses from Bias in Online Platforms draft that was published this week, Gab decided to show our support by flying a banner over Silicon Valley. 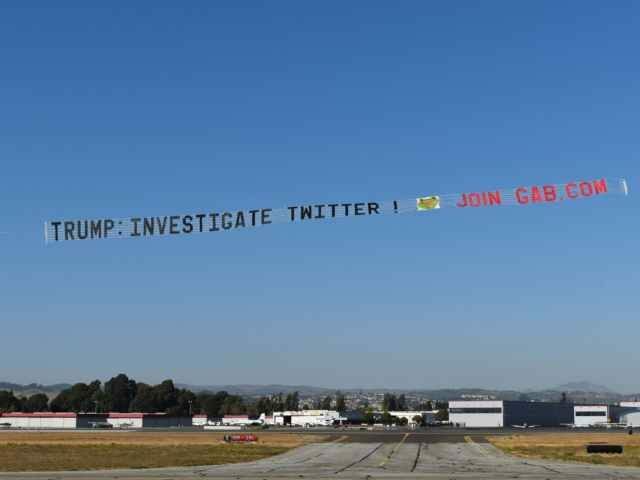 The banner read: “Trump: Investigate Twitter Join Gab.com” This banner flew around San Francisco and Twitter HQ during one of the busiest days of the year — Saleforce’s Dreamforce conference. 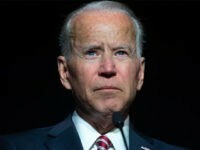 We hope that this administration will investigate Big Tech not only for interfering in American elections, but also in elections abroad such as the Presidential election in Brazil. 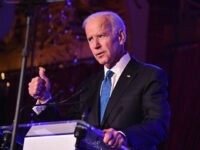 By systematically silencing conservative voices, news, and information around the world, Silicon Valley has become an enemy of The People and of freedom. Gab has raised $470,000 in under one week directly from our users to keep building the home of free speech online. Despite anti-competitive collusion from Silicon Valley to keep us off the App Store duopoly, we have managed to add hundreds of thousands of new users every month. We will continue to fight back against the Big Tech oligarchs and defend free expression online for everyone.